Stahly Quality Foods have been supplying award winning haggis around world since 1994.  The Stahly family name has been associated with quality food since 1923 when Fred Stahly, Snr and his wife, Elizabeth, first opened a butcher shop in Kirkcaldy High Street in Fife. Their son, Fred jnr and his wife, Ann, took over the shop in 1968. F. Stahly & Son was quickly recognised, not only in Fife, but around Scotland as a premier Scottish food producer. 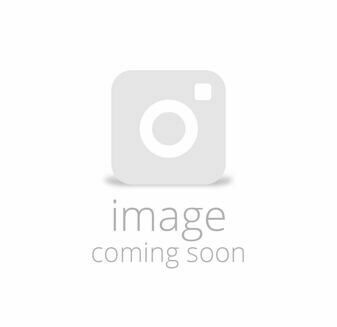 Fred jnr won the British National Meat Master title in 1984 and went on to win the European Gold Cup for their famous black pudding. 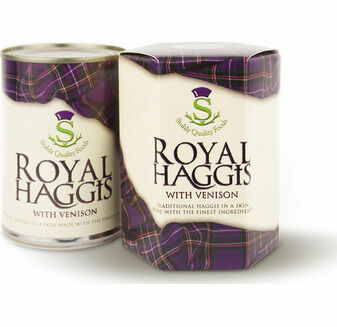 Grandson, Ken Stahly joined the family business in 1975, later taking over the running of the factory where he developed the unique concept of producing tinned haggis in a skin. 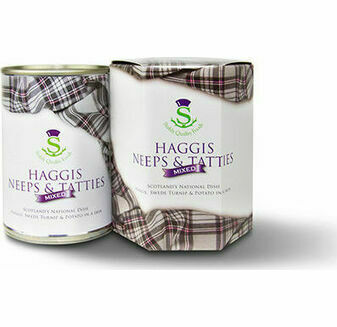 The tinned haggis was launched at the Royal Highland Show, Ingliston, Edinburgh in 1992. HRH Princess Anne did a tour of the food hall and visited the Stahly stand, where she tasted the new products and gave them her Royal seal of approval. Ken recognised great potential for this unique new product and Stahly Quality Foods was launched in April 1994 with three varieties of canned haggis. Thanks to three generations of the Stahly family, Scotland’s national dish can now be enjoyed around the world. 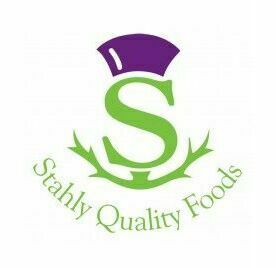 Today, Stahly Quality Foods Ltd. is a rapidly expanding business, having recently moved to brand new, purpose-built premises in Glenrothes, Fife.